The John Peters New York’s design set the stage for industry standards and is now being imitated by almost every fashion house in the world! The John Peter New York brand was born in New York in 1980. 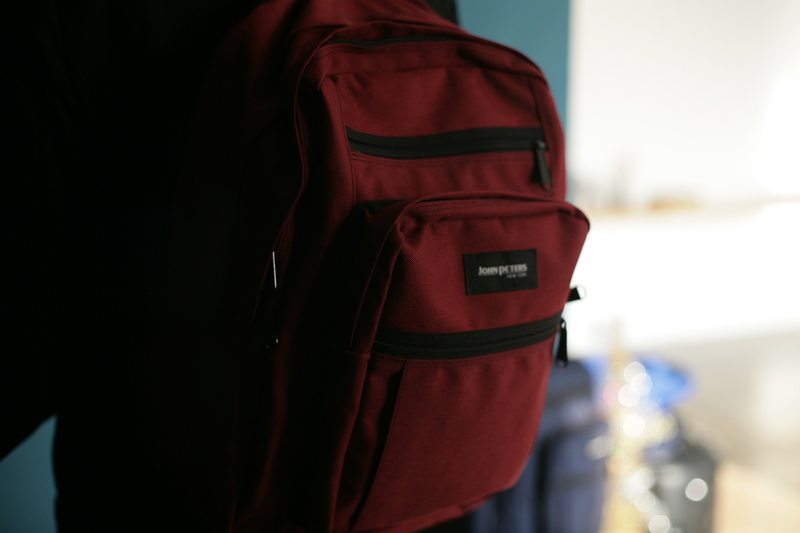 It is a heritage brand representing messenger bags and backpacks. 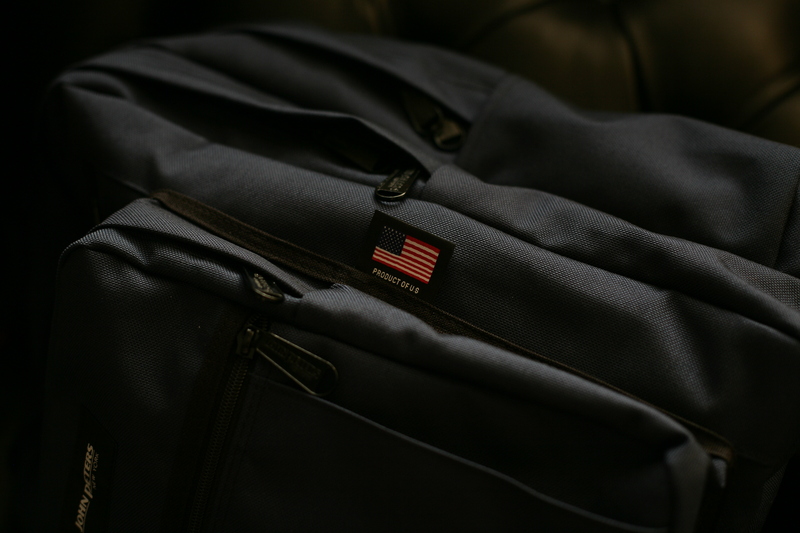 The founder John Peter is a designer who also launched the Manhattan Potage brand and Peters Mountain Works. 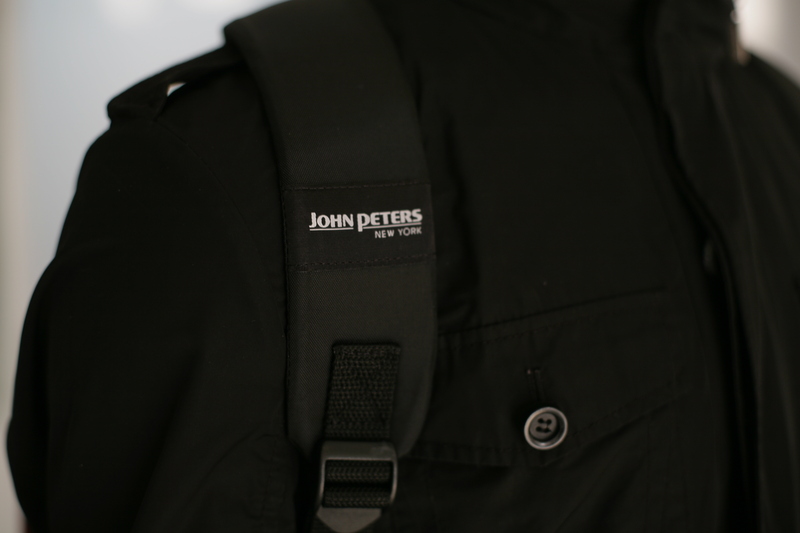 John Peters New York is known as the father brand of all these other companies. In 1977, John Peter used plastic closures and wax cloth for the first time. 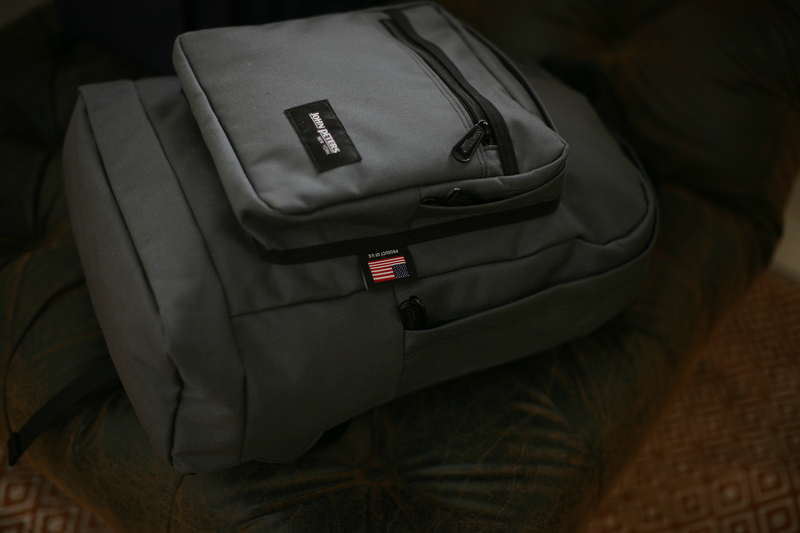 He then used cordura plus nylon for the bags for the first time in the world. More than 400 designs of John Peter have been copied all over the world. Although many people imitate the designs and materials that John Peter started 40 years ago, we still remember the original designs. John Peter is still a “living legend” for some premium brands. John Peter continuously designs and manufactures directly. Some designs are manufactured and distributed through WKS, a joint venture of Korea and Singapore, whose design and technology development is excellent. 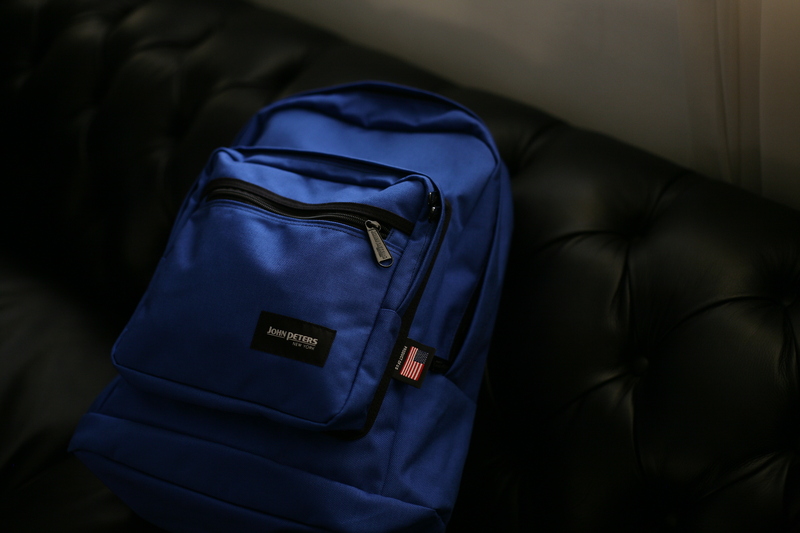 Many brands have manufactured similar bags with cheaper materials in a third country for a long time. However, we remember the ‘promise’ of a brand when we look at the John Peter brand, which has kept everlasting value maintaining the philosophy and pride for over 40 years. 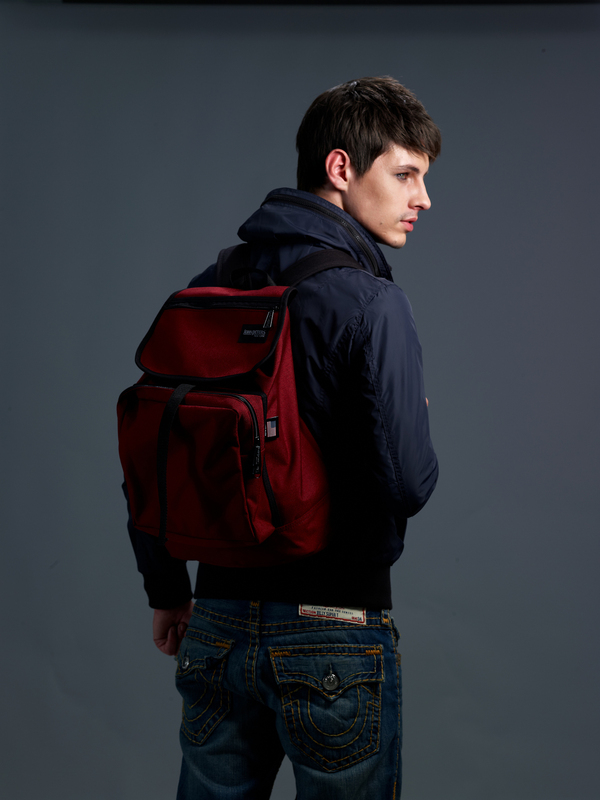 Share the post "John Peters New York – The Return of the Brand Heritage"
Posted in Fashion Review and tagged backpack, backpack brand, John Peters New York, John Peters New York backpack, John Peters New York bag, school backpack, school bag, university backpack, university bags. Bookmark the permalink.